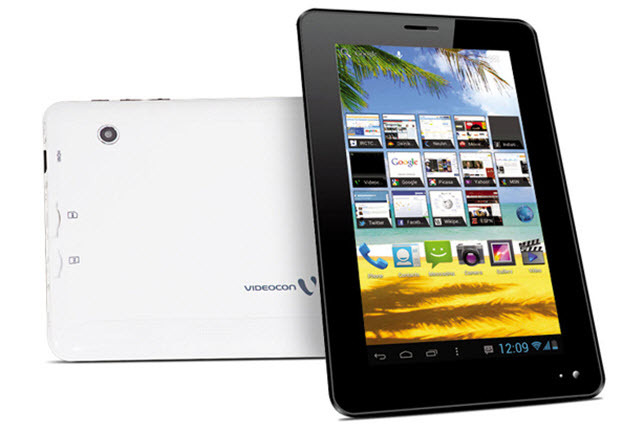 The American company Viewsonic entered in tablet market. According to sources company is shortly going to launch 22-inch (55.9 cm) Android Tablet called Smart Business Tablet Monitor. According to developers, this tablet will be useful for all, the tablet can be a multimedia center, both at home and at work. For example, you can hang it on the kitchen wall in the room, Use it as a picture frame, watch recipes from the Internet while cooking, and the whiteboard, and a large screen for watching videos. 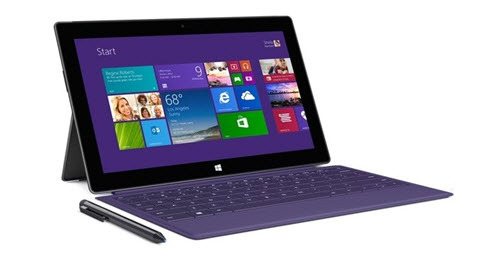 Tablet also can be utilized for office purpose as a good replacement for projector and laptop. 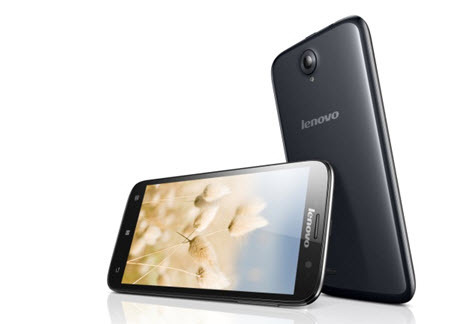 Viewsonic Smart Business Tablet Monitor runs on most popular OS – Android 4.0 (ICS). 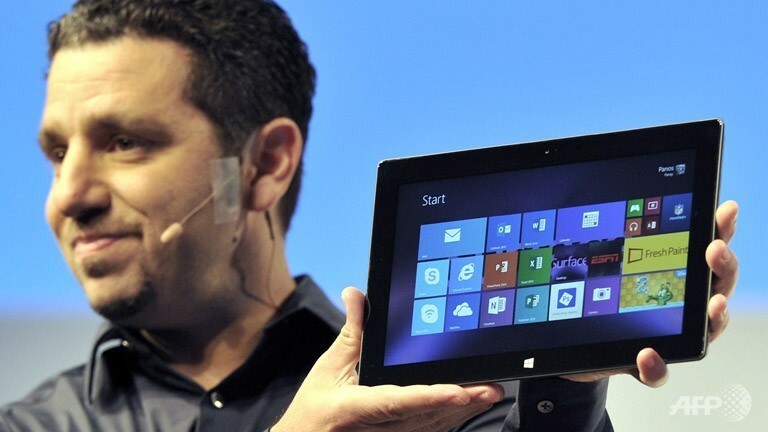 The tablet will be announced at the event, Computex 2012 , opening on June 5 in Taipei. No information currently available on pricing of device.